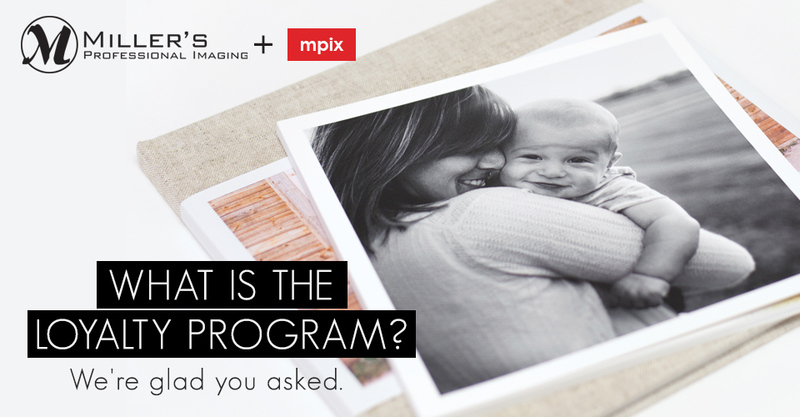 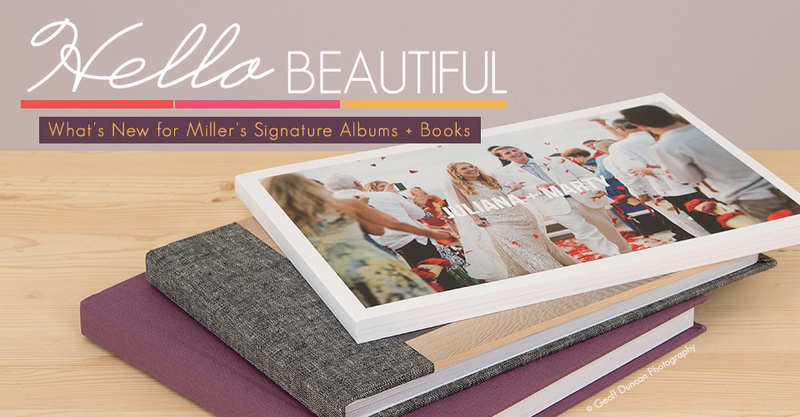 The final article in a three-part series by Design Aglow. 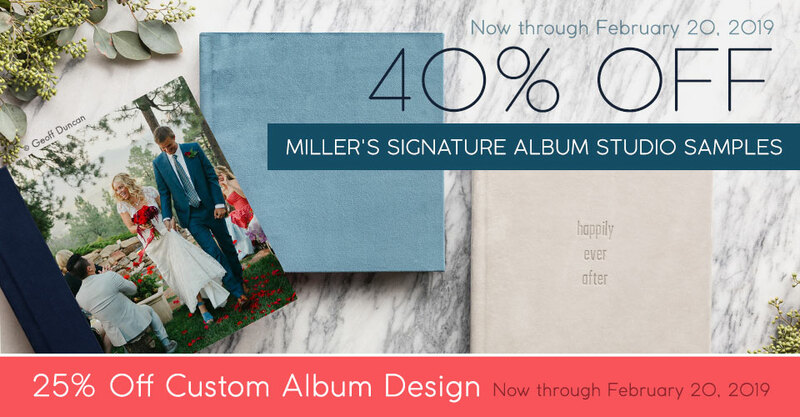 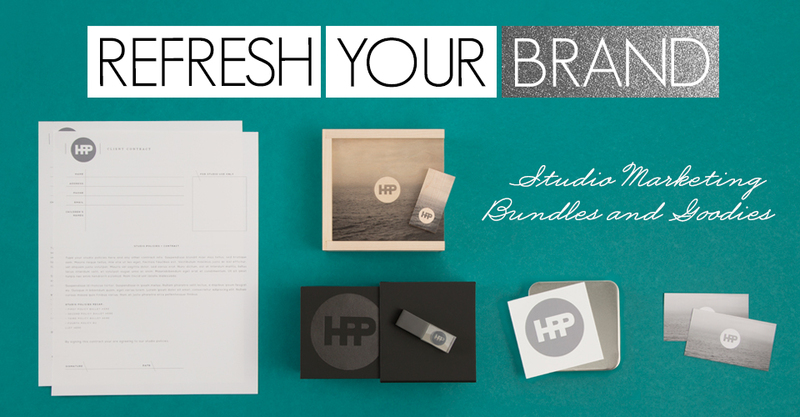 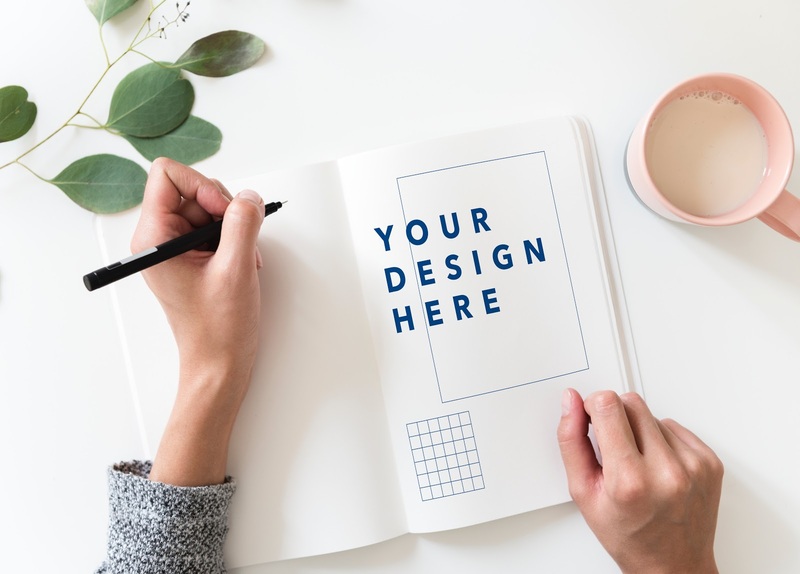 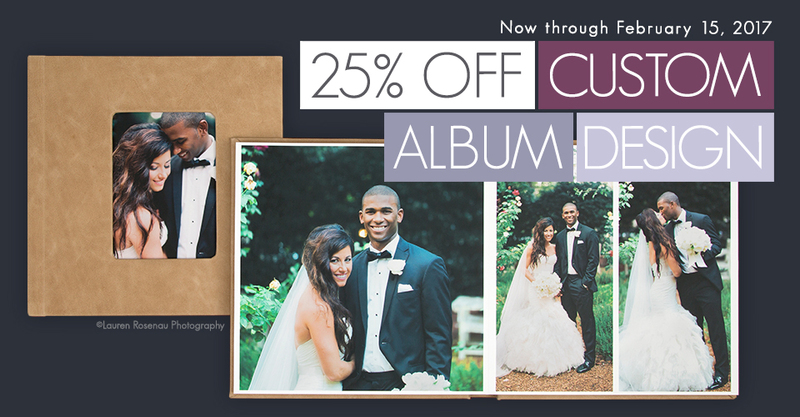 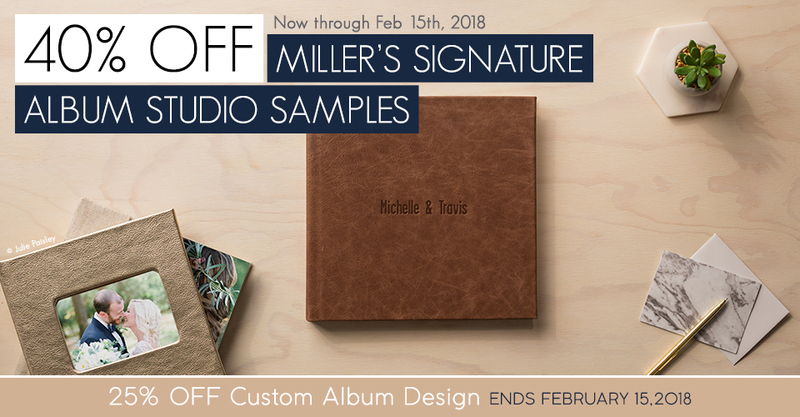 …Studio Samples and 25% off Custom Album Designs through February 20th. 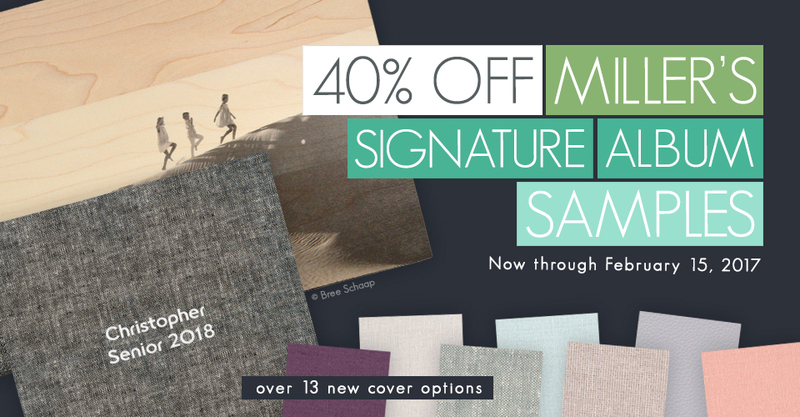 Part two of a three-part series from Design Aglow.